+ 120 Reward points with your order. 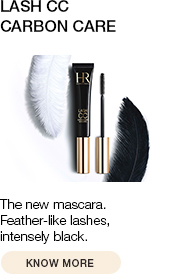 During the night, the skin activates youth-promoting mechanisms that repair any damage sustained during the day and rebuild its hydrolipidic film. 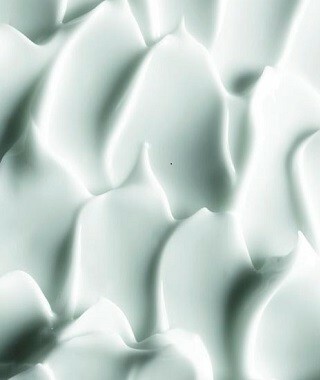 The skin's microcirculation is at its peak, meaning the active ingredients in cosmetic products can easily soak in. 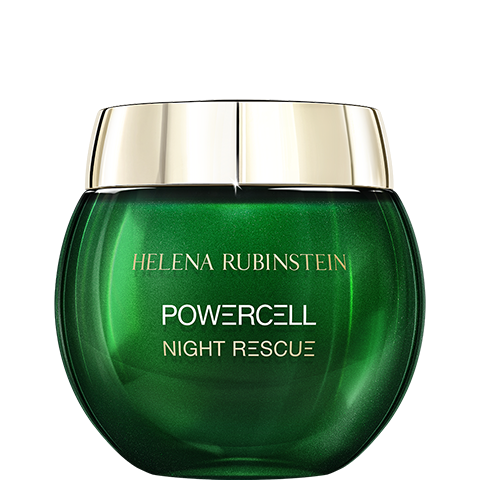 The HELENA RUBINSTEIN laboratories have developed a new, customised arm to continuously reinforce the skin during the night: POWERCELL NIGHT RESCUE, a night cream that limits the effects of cutaneous ageing. - The native botanical cells work throughout the night to limit the impacts of cutaneous ageing. They stimulate the skin's revitalisation, reinforcing its barrier functions and preparing it for the stress of the next day. RESULTS: In the morning, the skin is replenished, plumped and toned. It appears smoother, younger and stronger. 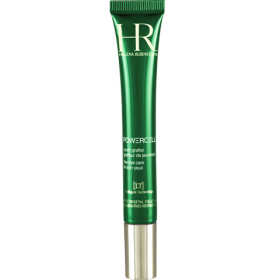 The lightweight, moisture-rich texture of POWERCELL NIGHT RESCUE night cream revitalises the skin while ensuring exceptional moisturisation and comfort. 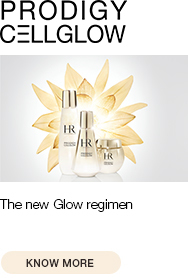 Apply to the face in the evening after the habitual serum for an optimal result. For reinforced effectiveness, follow our application tutorial. All skin types. 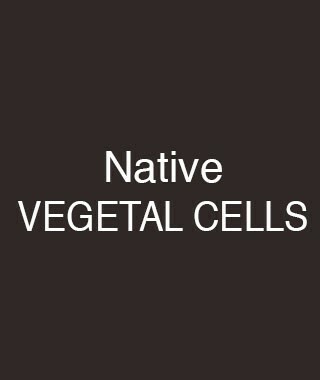 - Native botanical cells: stimulate the skin's revitalisation during the night. - Aquakeep: the hydro tenseur complex provides a long-lasting sensation of freshness. - Glycerine: helps restore the hydrolipidic film.